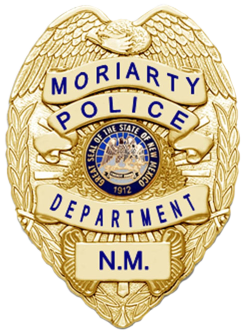 Our mission, collectively as a department and as individual officers, is to provide an exemplary level of service and protection to the residents and businesses of the City of Moriarty and to all those who may visit, work in, or travel through our community. We will serve the community through professional conduct at all times and the enforcement of criminal and traffic laws without prejudice or bias, with respect for the rights of all people, to assure a safe and secure environment for all. The Animal Control department is a division of the City of Moriarty Police Department. 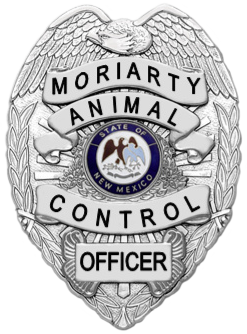 The Animal Control department manages and protects the animal population in Moriarty, enforces animal ordinances, protects the health and welfare of the citizens of Moriarty, and strives to place as many unwanted animals as possible in suitable homes.